Depeche Mode next month will release the third single from this year’s Sounds Of The Universe — a double A-side featuring “Fragile Tension” and “Hole to Feed” — on CD, 12-inch vinyl and as a digital download. Showing uncharacteristic inconsistency, DM isn’t issuing the new double-sided single as a 7-inch, even though the album’s first two singles, “Wrong” and “Peace,” are available as 45s. 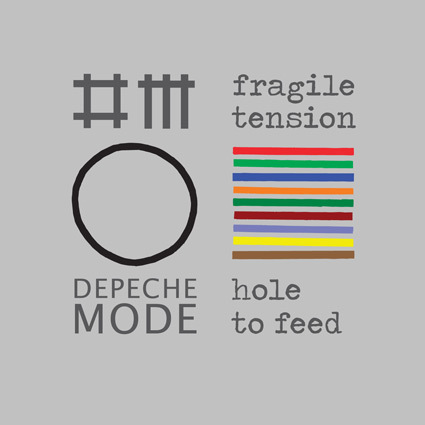 Yet “Fragile Tension”/”Hole to Feed” is being released as a double 12-inch; the decision not to issue “Peace” in that format (the first Depeche Mode single since 1981’s “Dreaming of Me” not to be on 12-inch) already has sparked a fan petition in protest.